Alaina completed her Bachelor’s degree in Nutritional Sciences from the University of Wisconsin Madison. 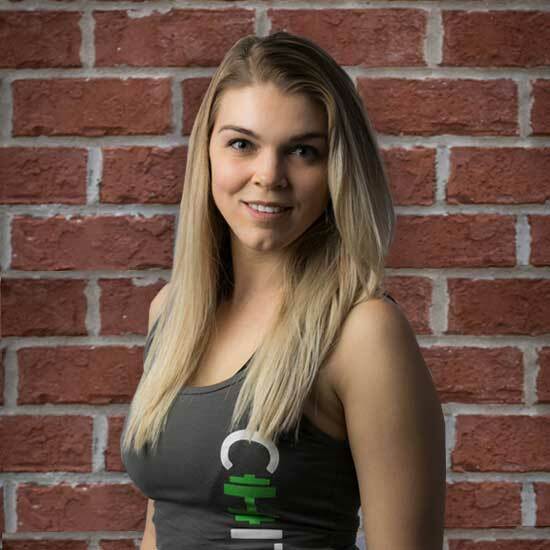 During her time at school she began personal training at the university and knew that her passion was in helping people better themselves and stay healthy. In addition, she was a nationally ranked short track speed skater for most of her life. Her experiences as a personal trainer and athlete have driven her to pursue a career as a Physical Therapist at Northwestern University. Specialties include functional training, rehabilitation and nutrition. I competed in the 2010 Olympic Trials for short track speed skating. I enjoy being outdoors, hiking and snorkeling are some of my favorites!